I hid a ‘heads up’ in my April post. My art was chosen for the cover of the Soda Killers zine. If anyone is interested in picking up a copy, I highly recommend Nate’s zine. He’s also a pretty chill cat to do some art for. 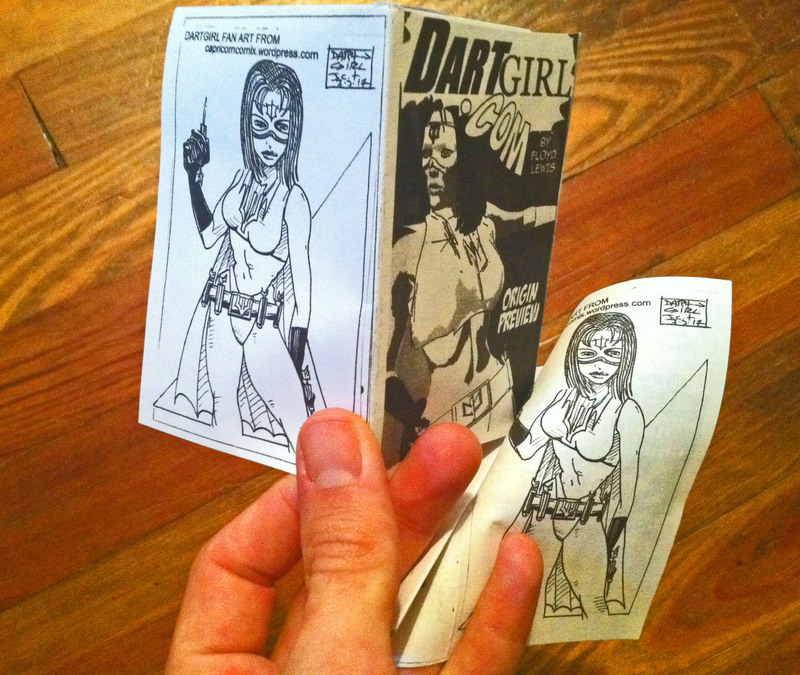 I also had some fan art printed on the back cover of Floyd Lewis’ Dart Girl mini. 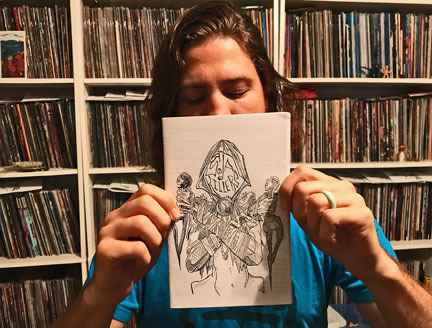 He also used it for the back inside cover of his Mega Con Fan Art mini. Hit up is webpage and check out his youtube channel for more Dart Girl.